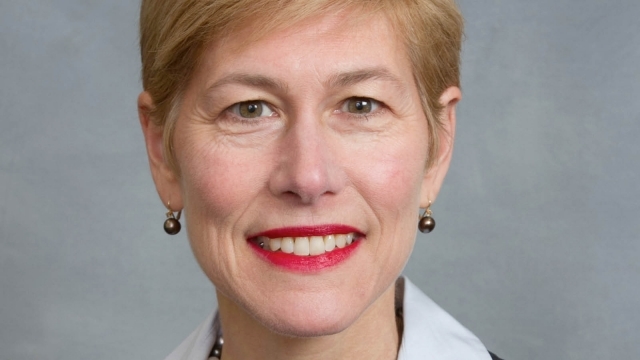 Today HRC announced its endorsement of Deborah Ross for the U.S. Senate seat currently held by Richard Burr. The nonpartisan Public Religion Research Institute found strong support for LGBTQ equality in North Carolina. A majority — 64 percent — of North Carolinians support LGBTQ nondiscrimination protections. As a candidate, Deborah Ross has spoken out and called for the repeal of the vile and dangerous HB2. Meanwhile, Senator Burr has repeatedly opposed LGBTQ equality during his time in office. He has refused to support the Equality Act, comprehensive legislation to protect LGBT people from discrimination. In addition, he voted against the bipartisan Employment Non-Discrimination Act, the Student Non-Discrimination Act, and hate crimes protections. HRC has endorsed pro-equality candidates up and down the ticket this year in North Carolina, including Roy Cooper for Governor and candidates for the General Assembly. Paid for by the Human Rights Campaign PAC and authorized by Deborah Ross for Senate.